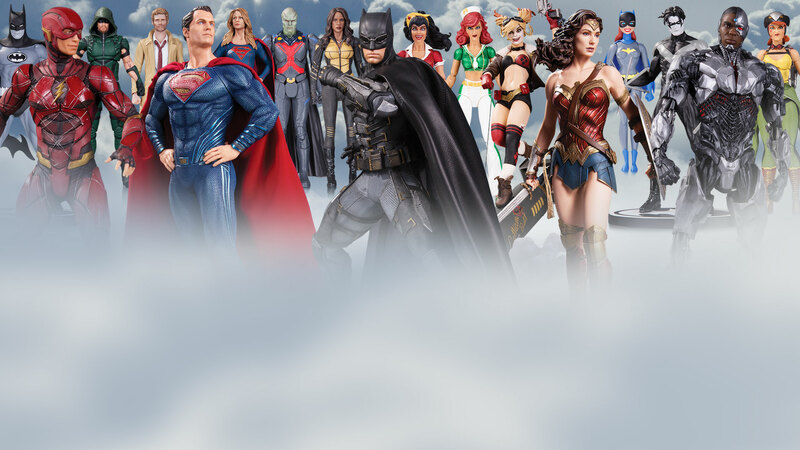 DC Lands at Toy Fair! Make some room in your display case, 2017 is going to be quite a year! DC Collectibles is at Toy Fair this weekend with a bunch of new statues and action figures on display, including the latest from their bestselling Bombshells, Batman: The Animated Series and DC Icons lines. Look for photos and info down below, and be sure to follow DC Collectibles on Instagram and Facebook for the latest news as it breaks!